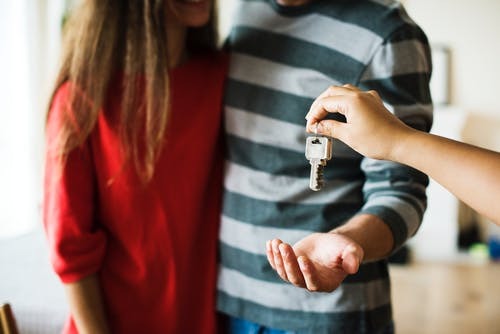 New research has suggested that more than half (58%) of landlords are involving accountants when making key property decisions.Kent Reliance for Intermediaries, carried out the research and said the findings are a clear sign of the increasing professionalisation of the sector. 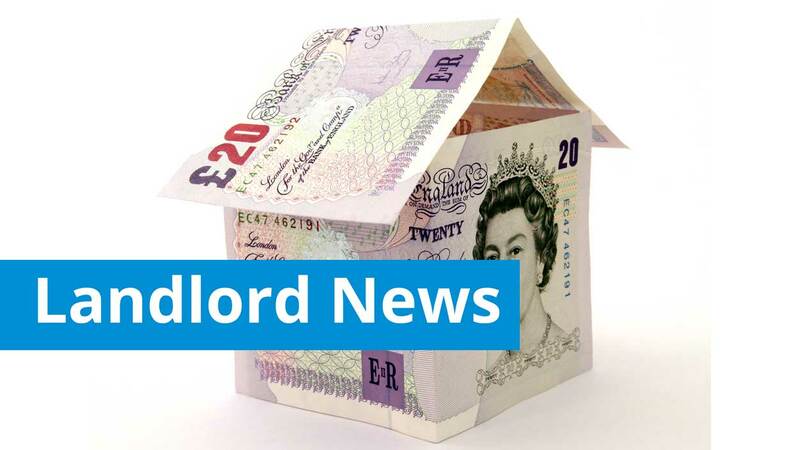 Kent Reliance, which forms part of specialist mortgage provider OneSavings Bank, found that 51% of brokers had been approached by landlords looking to diversify – 56% into HMOs, 14% into commercial property and 9% into mixed-use. With the ever-changing landscape and additional charges for those with buy to let portfolios there can be some advantages to moving these into a limited company. 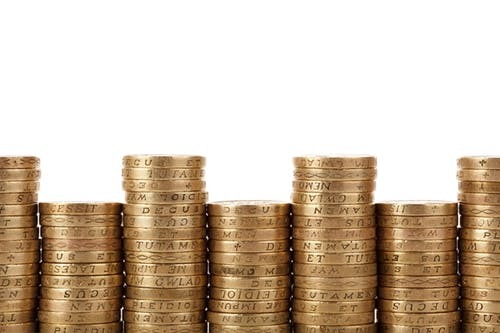 However, there are a number of tax consequences in doing this some of them not being immediately obvious.Working with our advisory team we can assess whether such a setup will advantageous to you or not and if so provide detailed bespoke guidance on how to restructure a property portfolio so you start to save tax rather than incur extra tax.